I had this idea for my blog about 2 days ago when I was feeling blue and bought myself a new pair of shoes to cheer me up! 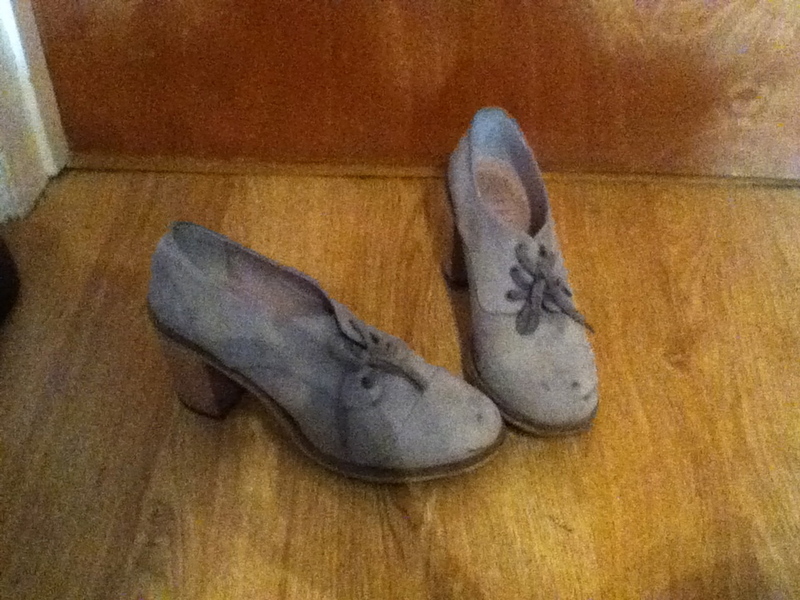 When I'm sad shoes seem to be the first place I look for comfort, so here I am going to give my top five cheer up shoes (which trust me was hard to narrow down). #5 I can't afford it so someone else buys it for me as a present shoes: Office shoes that were £70 which I could not afford, but wouldn't stop going on about for weeks. After dragging my boyfriend in to see them a few times he got the hint and bought them for me! 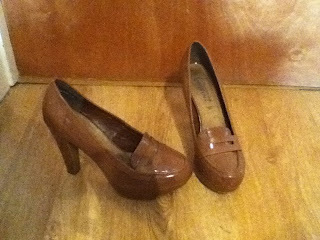 #4 I want brown heels shoes: I spent forever looking for the perfect brown heels that I could actually walk in, when I stumbled across these in New Look. These were a great little pick me up! 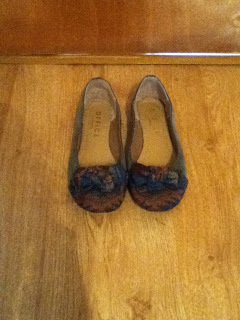 #3 25% off Office shoes with O2 priority: Got to love being with O2 when they bless you with these little gems! Cheered me up a great deal when I saw this offer, went straight to office and then fell in love with these shoes. 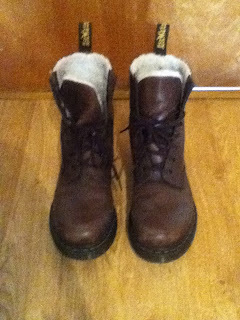 #1 Wanting doc martins for years and years and finally found the perfect pair: These are my number 1 as I have wanted doc martins since I can remember. Buying those fake ones on camden market is just not the same (and I know for a fact). Definitely worth the £95 I spent on them and so worth the wait.